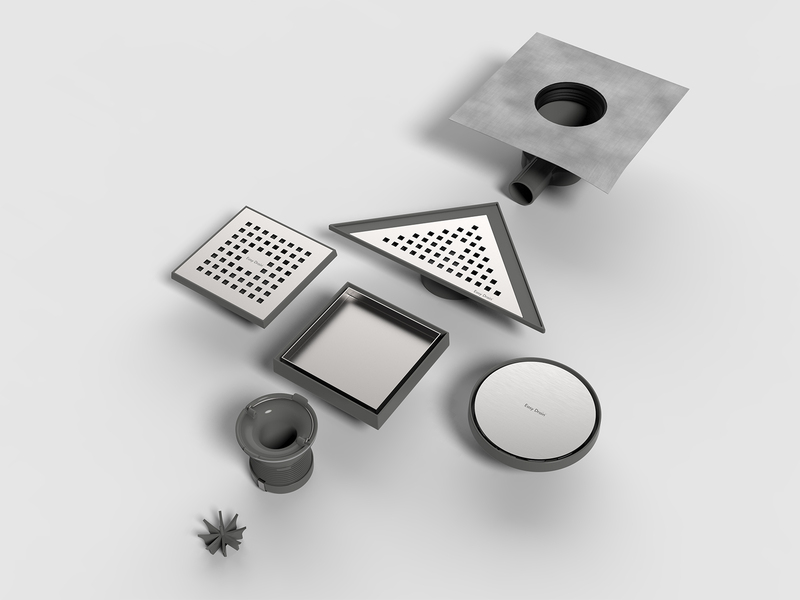 The multifunctional Aqua series shower drains are available in various different shapes and sizes. 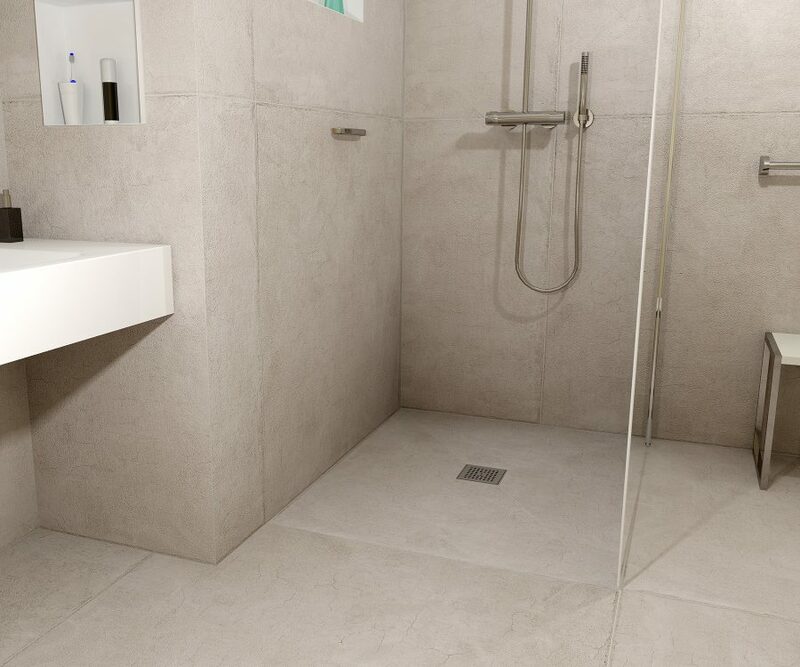 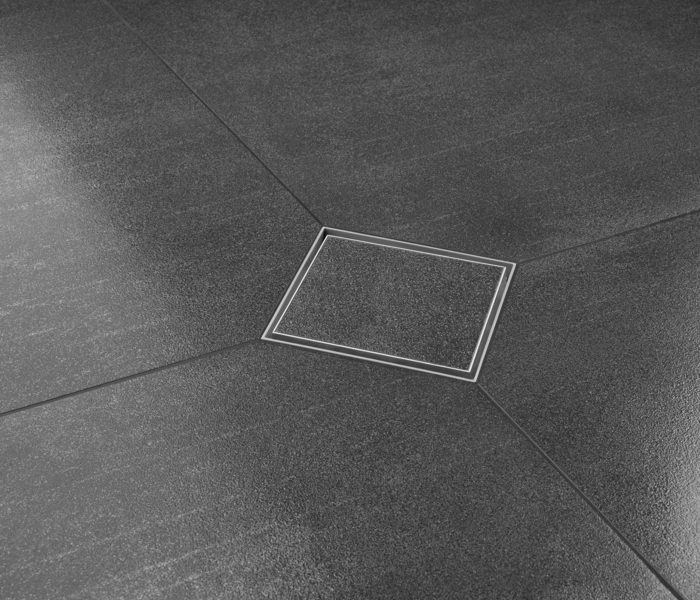 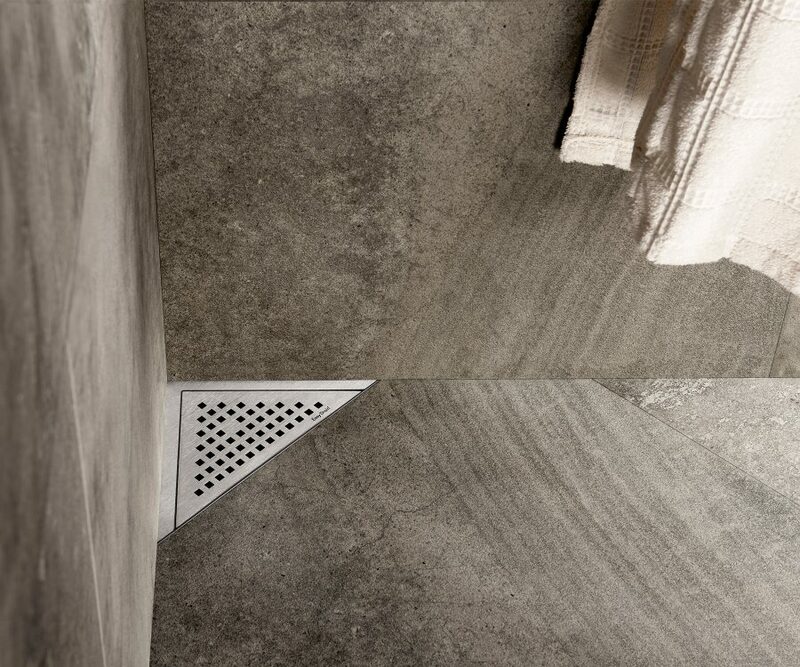 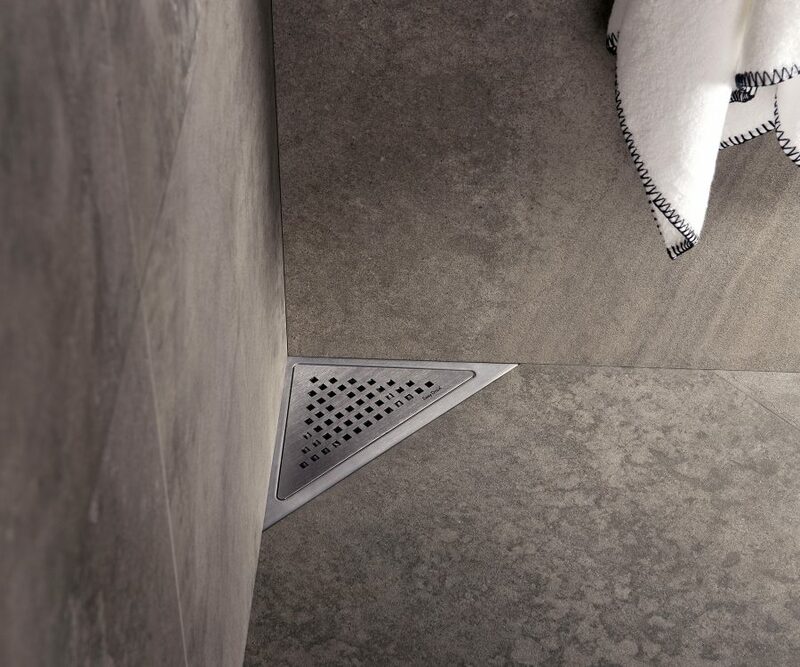 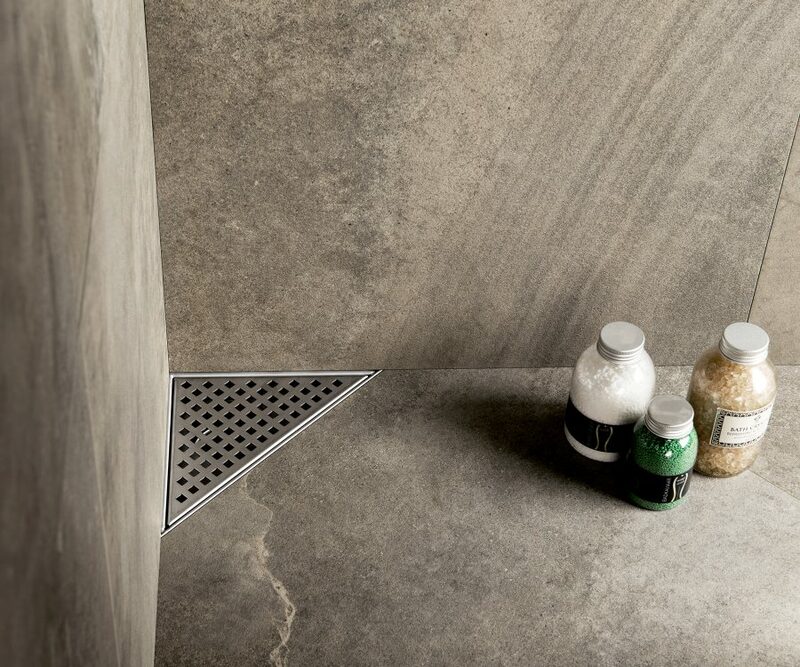 Thanks to our revolutionary multi-technology, these shower drains have a 360 degree rotatable outlet, which can be shortened and glued on-site. 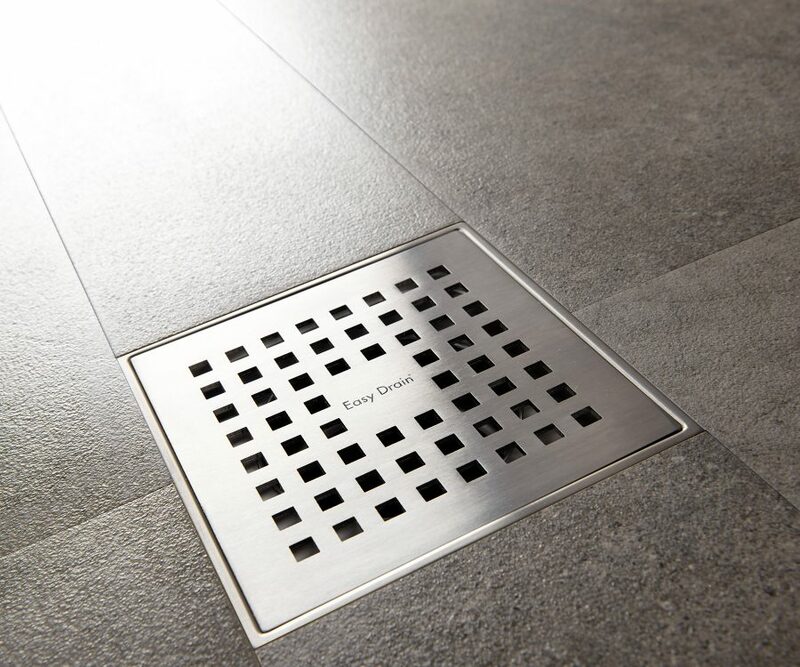 In addition, the pre-assembled sealing membrane (Water Protection System) ensures a 100% watertight installation. 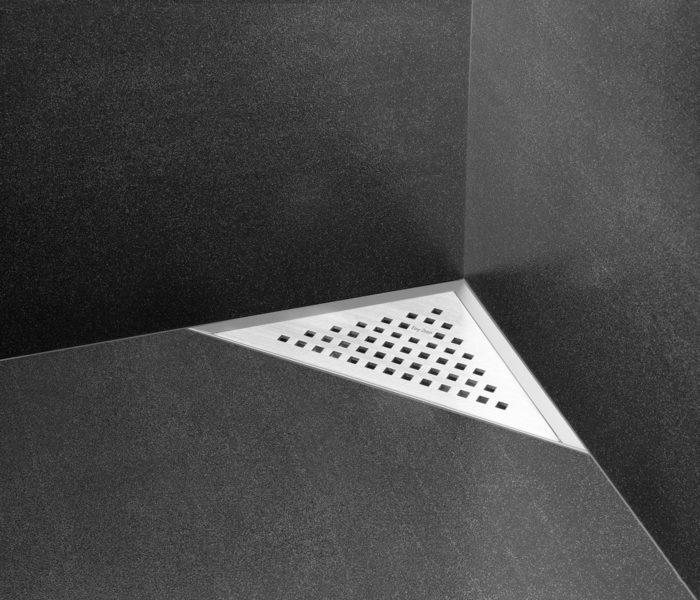 The multifunctional Aqua / Aqua Plus series shower drains are available in various shapes and sizes. 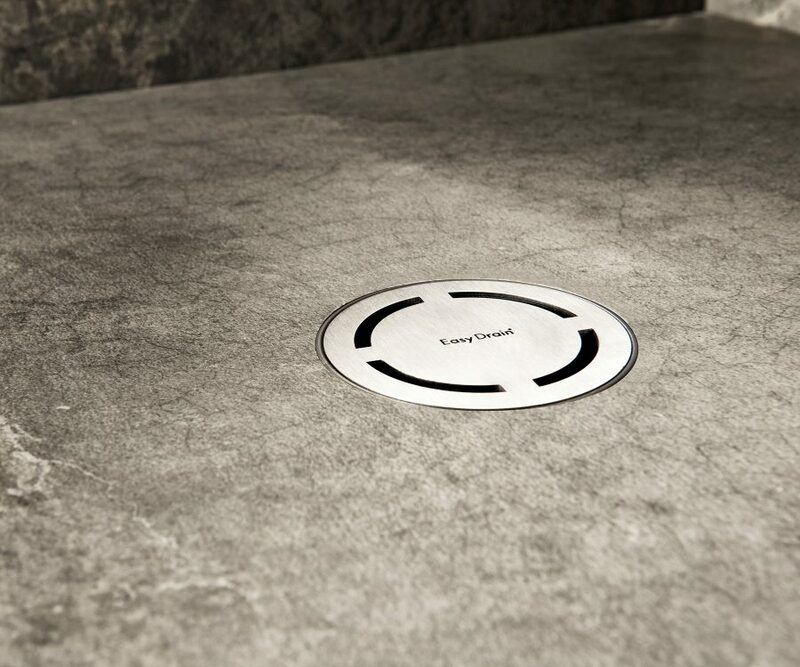 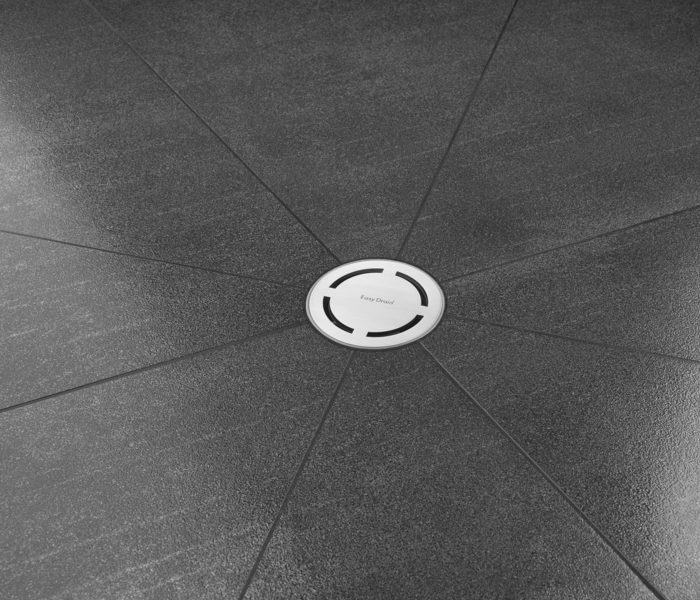 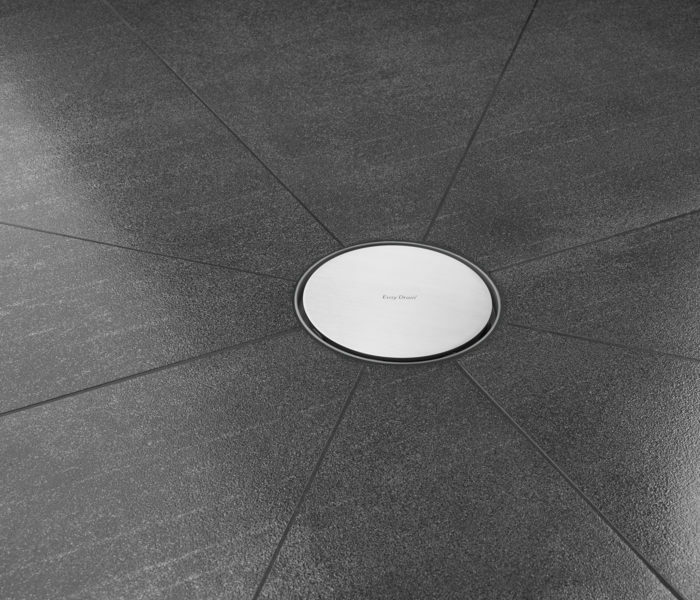 Thanks to the revolutionary Multi-technology these shower drains have a 360 degrees rotatable outlet, that can be shortened and glued on-site. 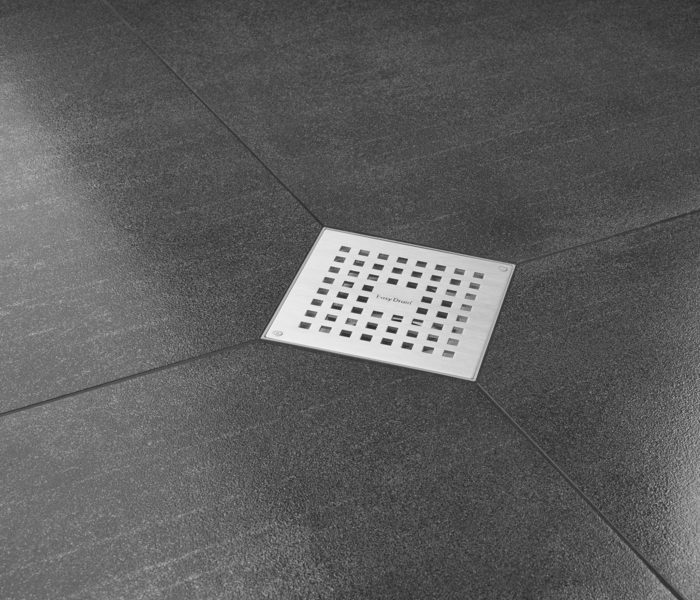 In addition, the pre-assembled sealing membrane (Water Protection System) ensures a 100% watertight installation.